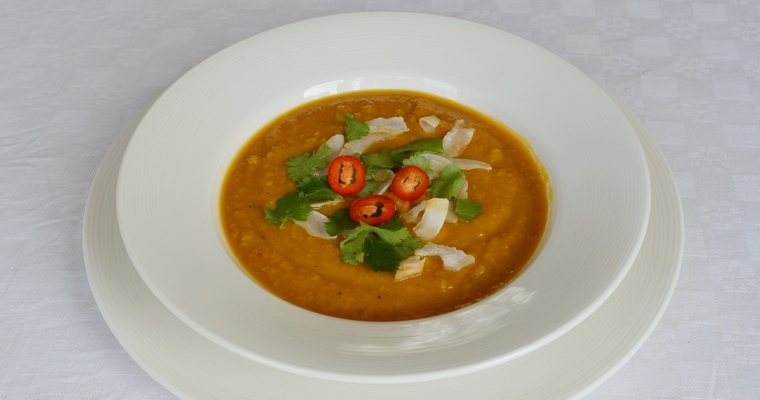 Deliciously thick and refreshing soup made with sweet potato, carrot, coconut and a little chilli to temper all that natural sweetness. 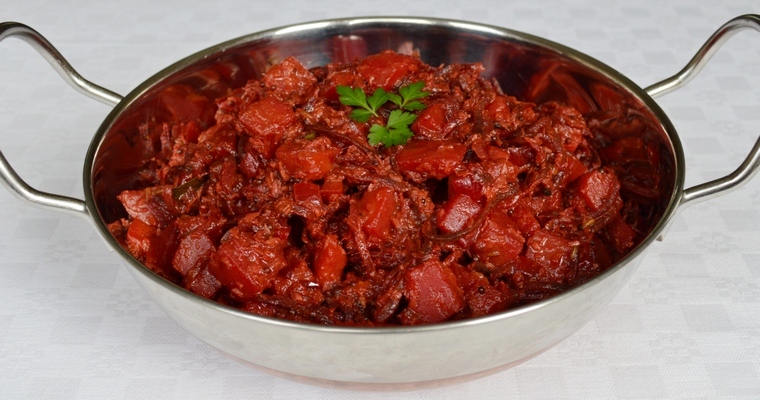 A Dairy-free recipe. 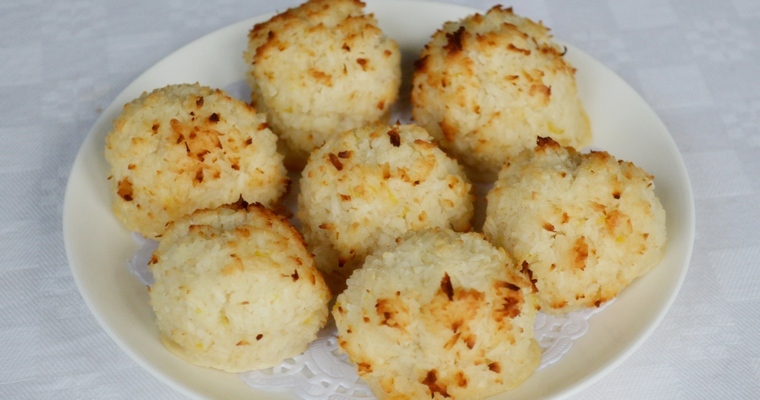 Moist, chewy macaroons with a sweet coconut flavour. This Gluten-free and Paleo recipe is made with desiccated coconut, coconut milk, egg whites and honey. 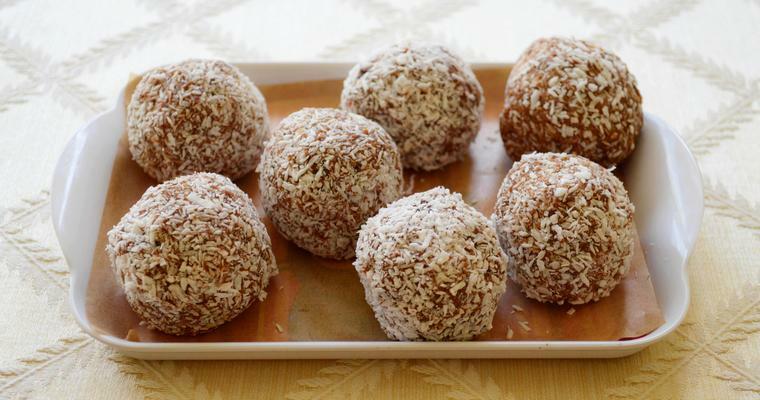 Super easy energy balls for a tasty snack on-the-go. This Dairy-free, Gluten-free and Paleo recipe is made with cashew nuts, medjool dates and cacao powder. 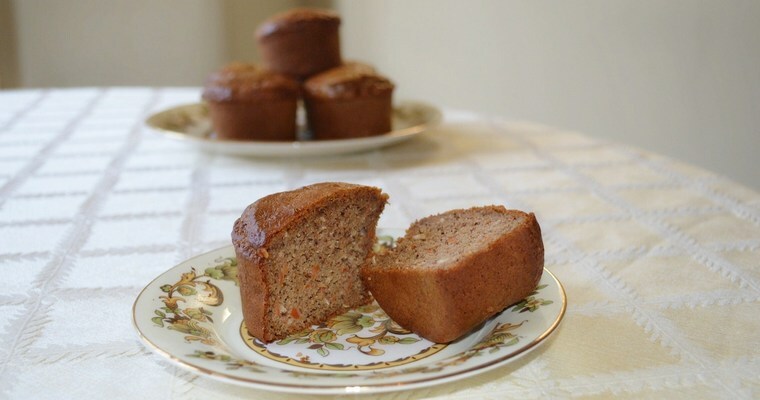 Airy muffins, flavoured with grated carrot, spices, pecans and coconut. This Dairy-free, Gluten-free and Paleo recipe is made with cashew butter and honey.